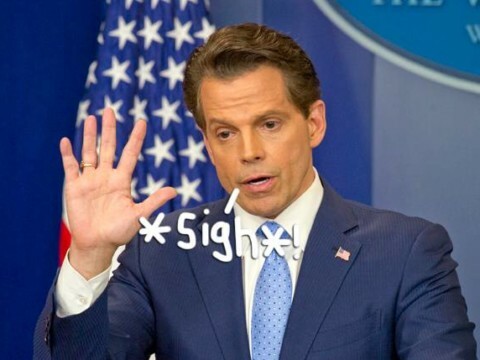 Anthony Scaramucci Requests That People Keep His Family In Their ‘Thoughts & Prayers’ Amid Divorce Drama! Anthony Scaramucci has only been in the spotlight for, like a minute, and he’s already riddled with controversy. Not only did Donald Trump‘s new Communications Director go on an uncensored rant while chatting with a journalist for The New Yorker, but his wife of three years (Deidre Ball) has also recently filed for divorce. Sheesh. Sorry, bud, but we’re guessing that’s unlikely to occur. Mainly, because we’re keeping a close eye on this dramatic situation!! 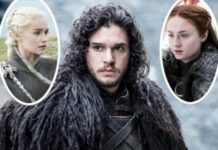 Previous articleSex Cult Allegations DO NOT Sell Concert Tickets! Next articleBeyoncé & JAY-Z ‘Are Motivating Each Other To Stay In Shape’ Following The Birth Of Their Twins! Amber Rose Says Philly Girls ‘Aren’t Traditionally Attractive’ & Gets ROASTED By The Internet! Truth Bomb Time — Bella Thorne Reveals She Was Never With Scott Disick ‘Sexually’! How To Win An Oscar In 20 Seconds, Starring Lupita Nyong’o!